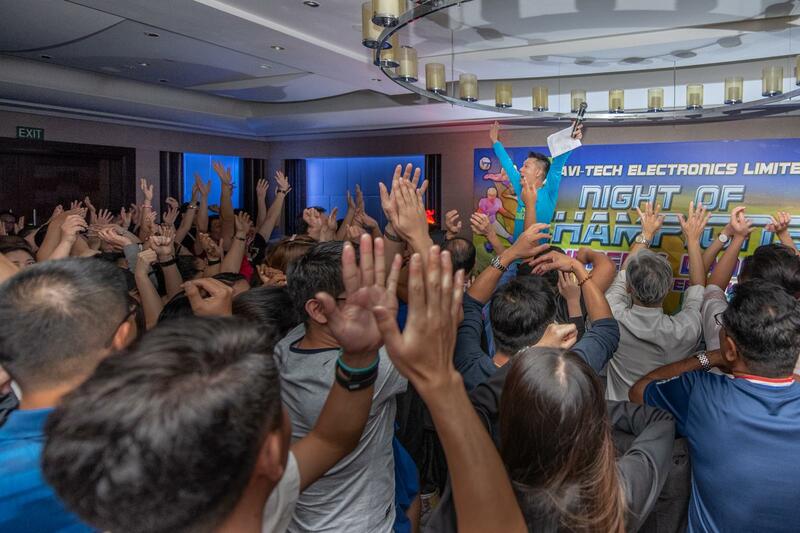 What a night it was for the good people of Avi-Tech. The staff partied real hard and they had only one thing on their minds, and that was to have fun! Check out the pictures above. All pictures were taken by professional photographer Helen Ang from The Parrot Pictures LLP. Backing that night was my good buddy Chong Der. 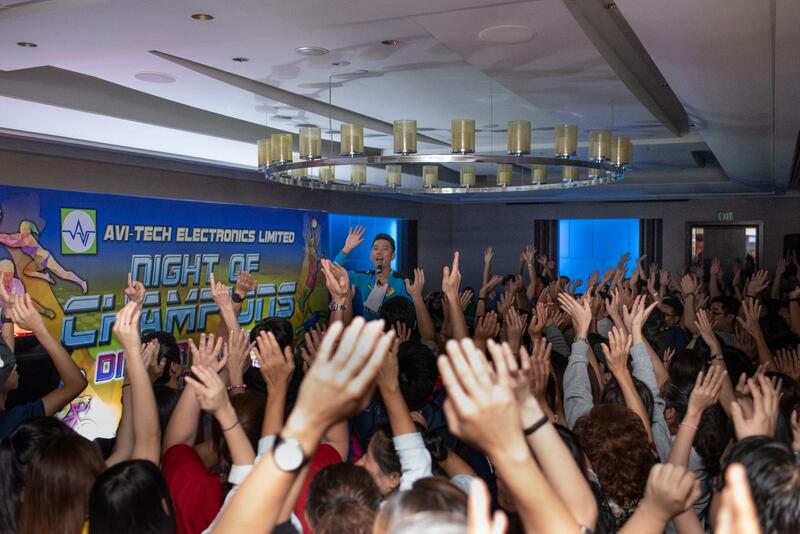 Thank you to all the party goers from Avi-Tech, Events Organisers and the Banquet Staff for making the night memorable! 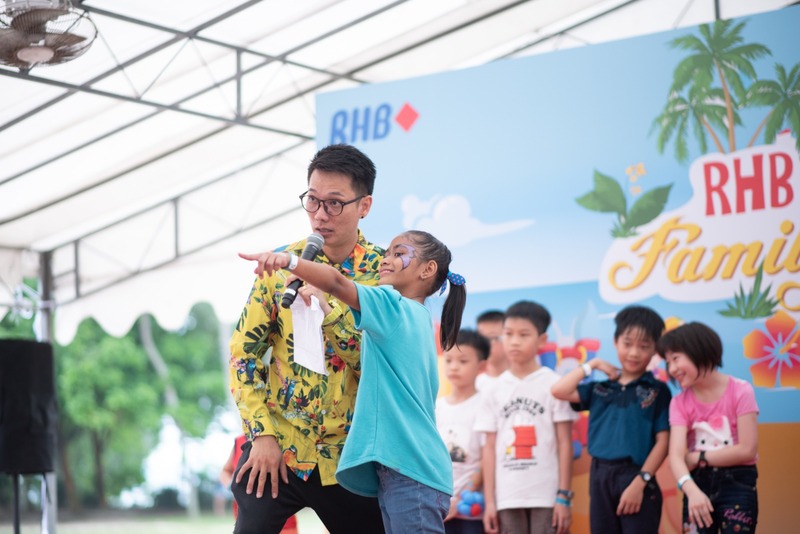 Thinking of having a emcee for your upcoming event? You may want to consider Sherman Tang. Check our Sherman’s promo videos below. For bookings, please contact your preferred Events Planners. 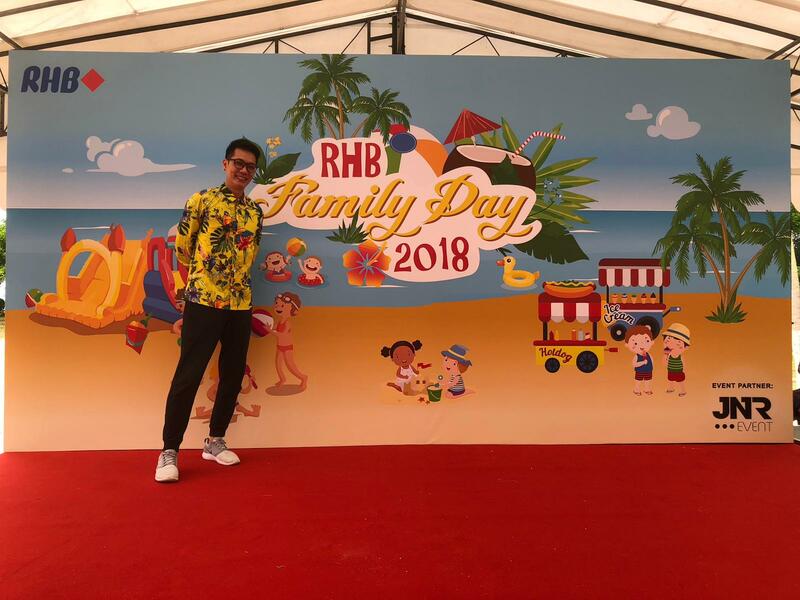 It was a fun day under the sun at the Sentosa for RHB family day! To me Sentosa is one of the most conducive venue to hold family days. 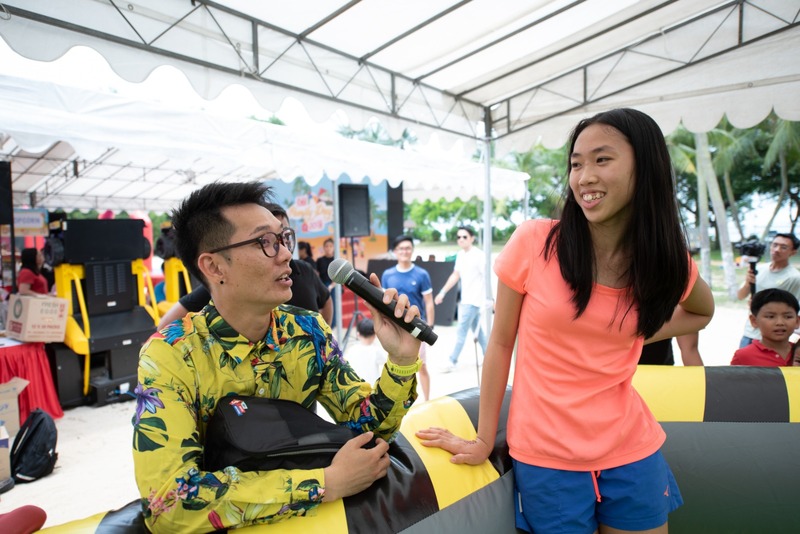 There were so many activities for all the guests that day including GIANT bouncers, arcade machines and so much more. 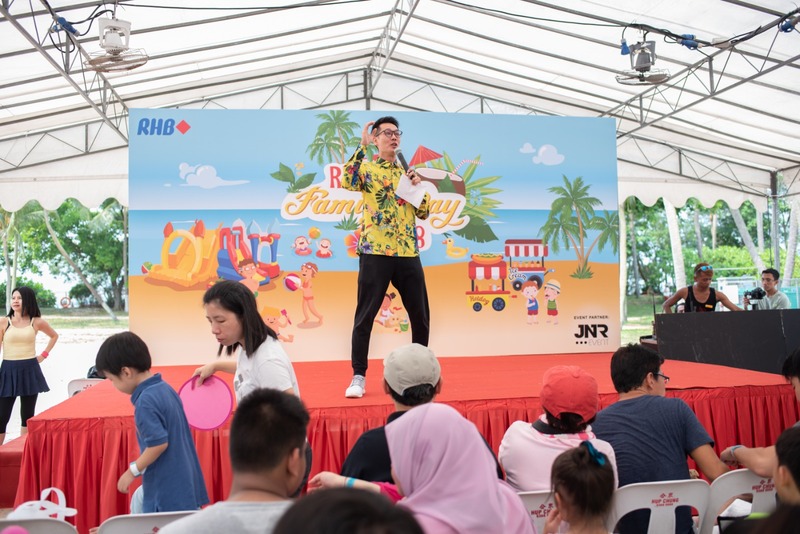 Big thanks to all the great people at RHB for having me be your emcee. 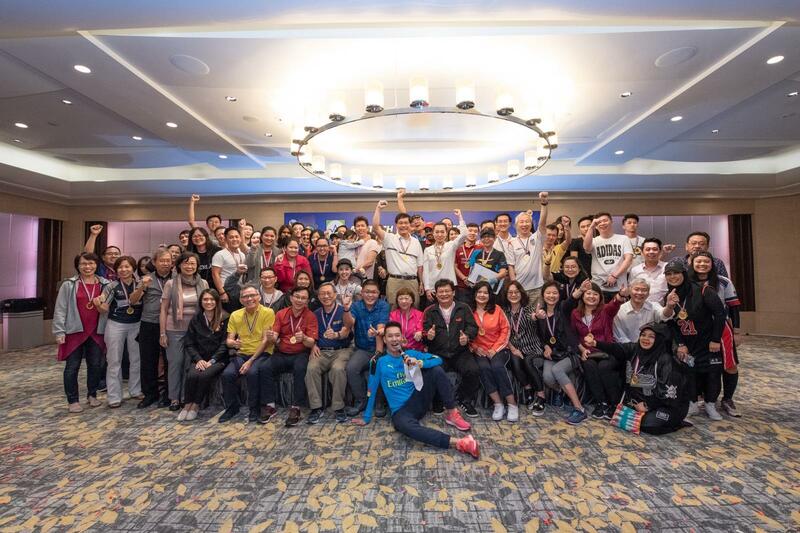 Hope to see all of you next time! 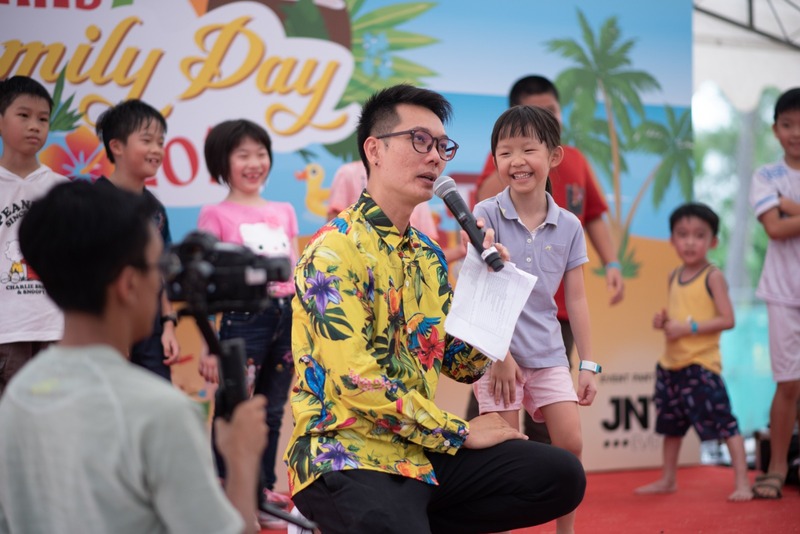 If you are looking for an emcee to host your upcoming event, you may want to consider Sherman Tang. For bookings, please contact your preferred Events Company. Check out Sherman’s promo videos below. Its been awhile since I last updated the blog, so here goes.. Backing me that day was my good buddy DJ Felix. Entertaining the crowd was another of my good friend Mystifying Imran. I wished i had the time to take a picture with him that day. 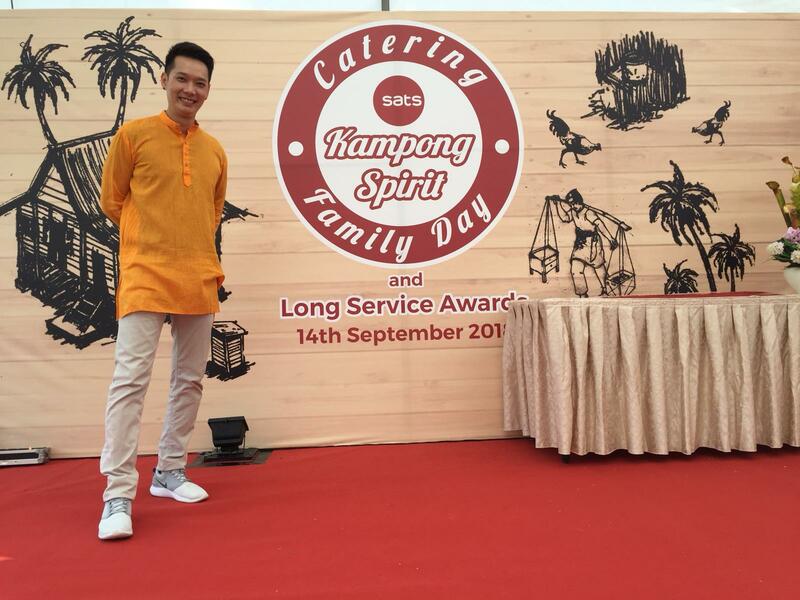 Big thanks to the wonderful crowd of Sats Catering, Events Organisers, and everyone who worked so hard behind the scenes. 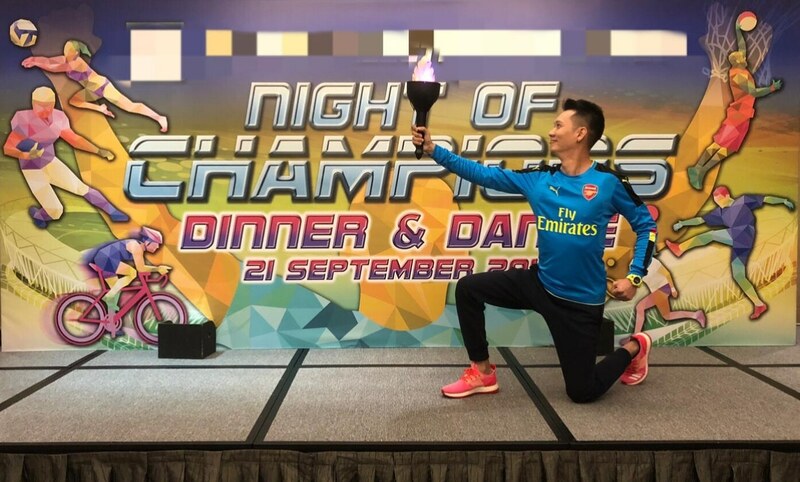 If you would like toe engage Sherman Tang to be your next event emcee, please contact your favourite Events Organisers for bookings. You may want to check out Sherman’s promo videos below.